What else can be as relaxing, therapeutic, and romantic as having your own HotSpring hot tub? 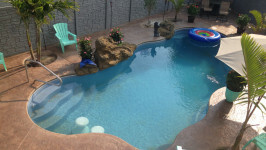 Imagine sitting outside in the warmth of a hot tub, receiving the best therapeutic massage. 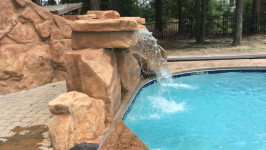 That’s what our spas can do, all while being in your very own backyard! 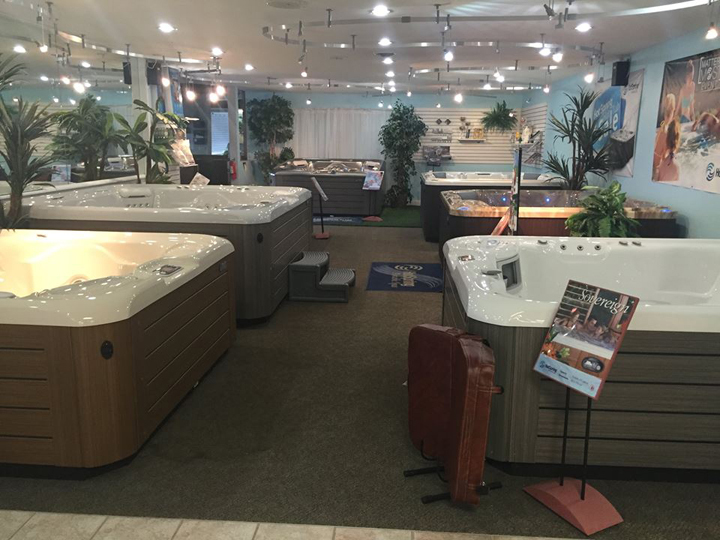 Be sure to call or visit our store to see our selection hot tubs!